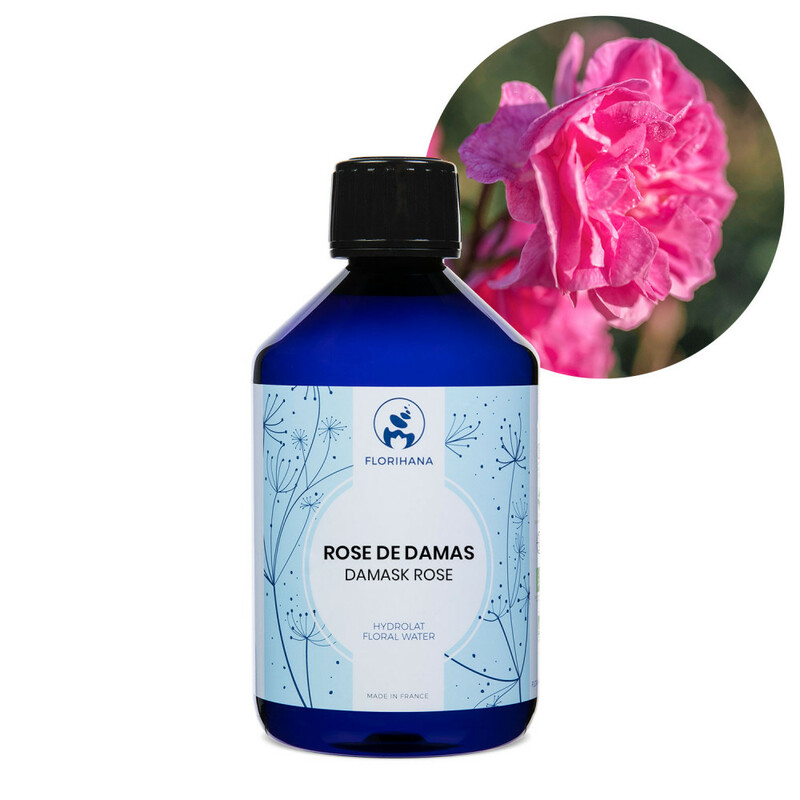 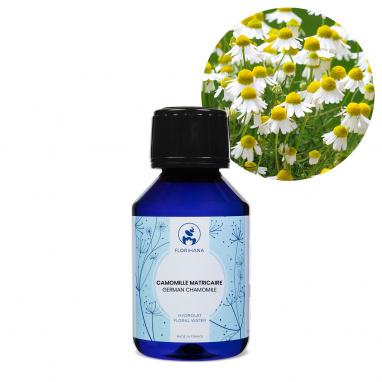 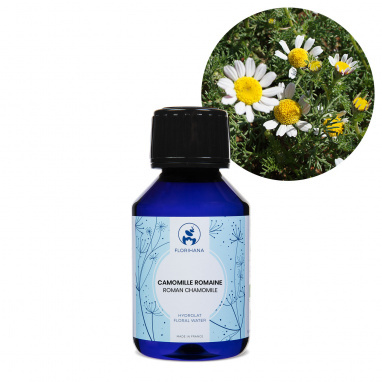 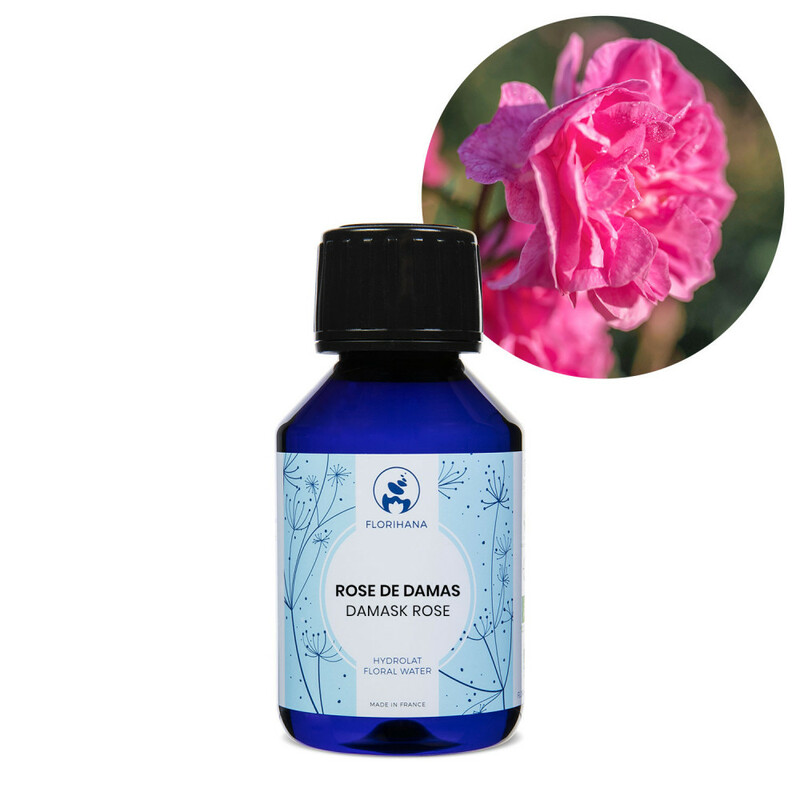 The Damask Rose hydrolat (Rosa damascena) is 100% organic and 100% natural. 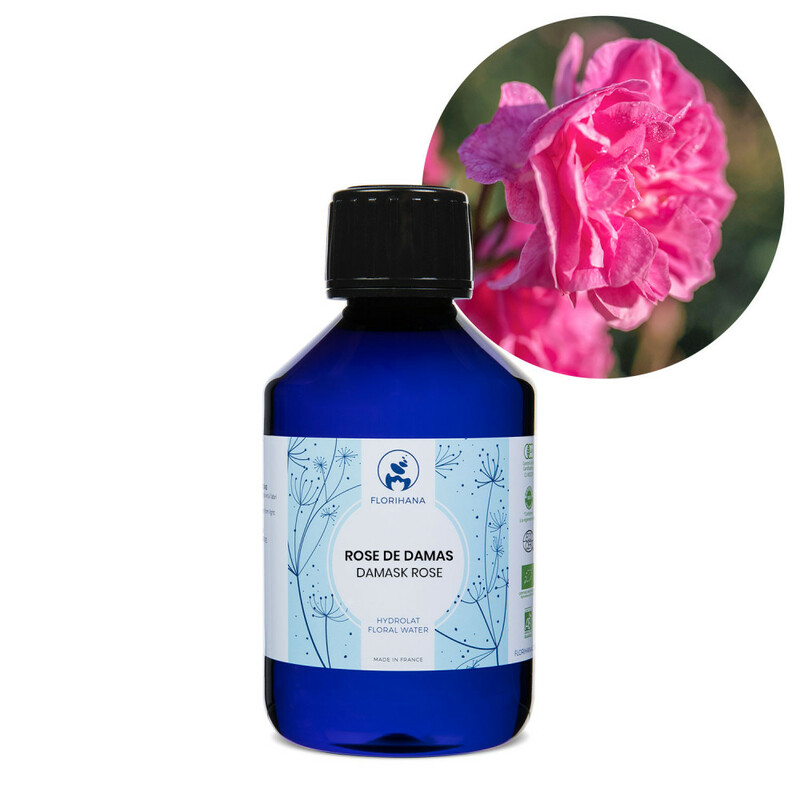 It is obtained by steam distillation of the flowers. This plant is distilled in Bulgaria. 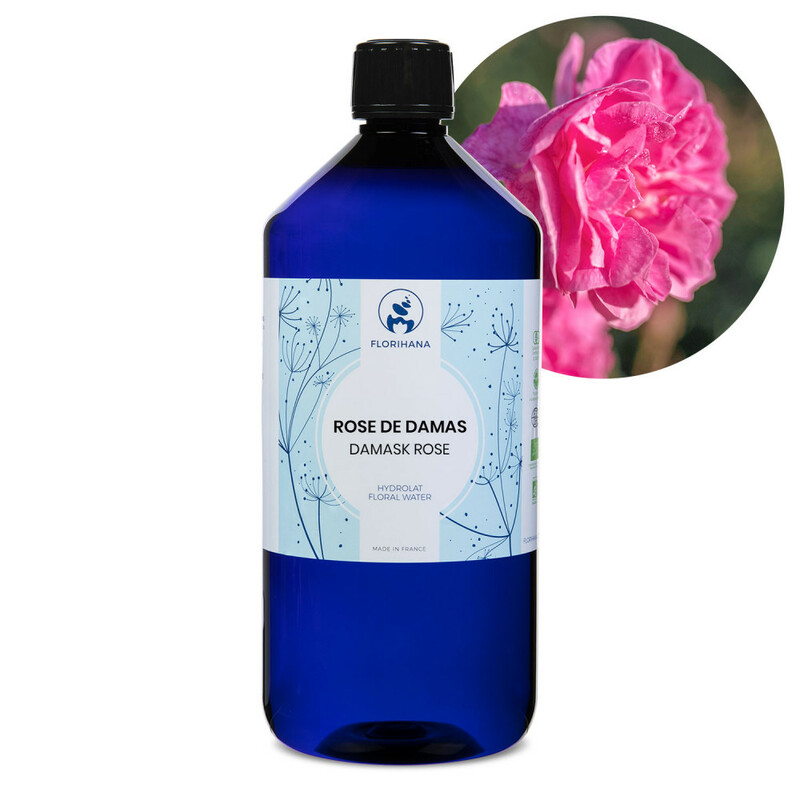 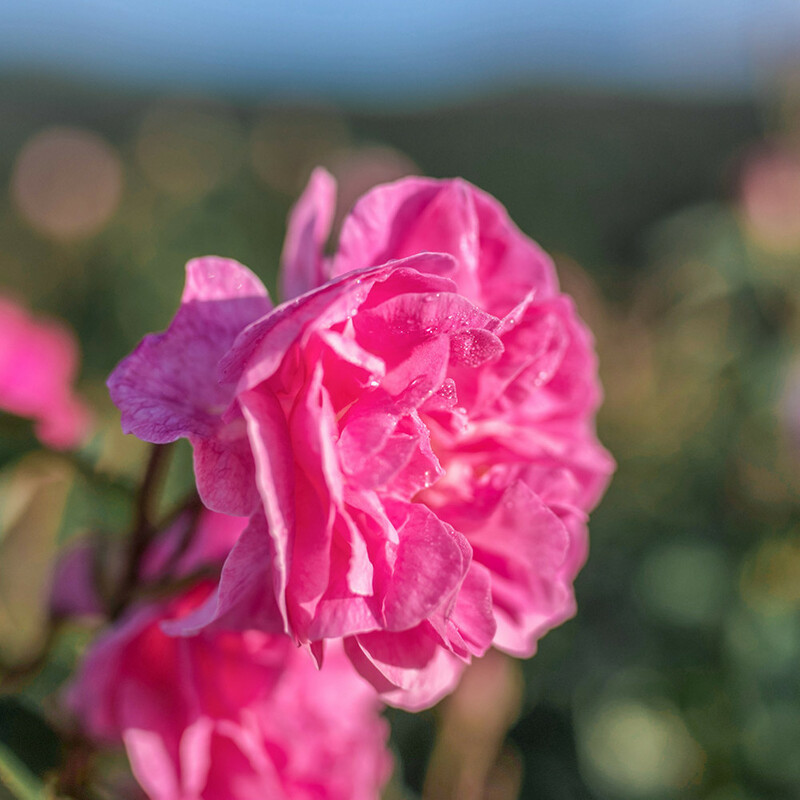 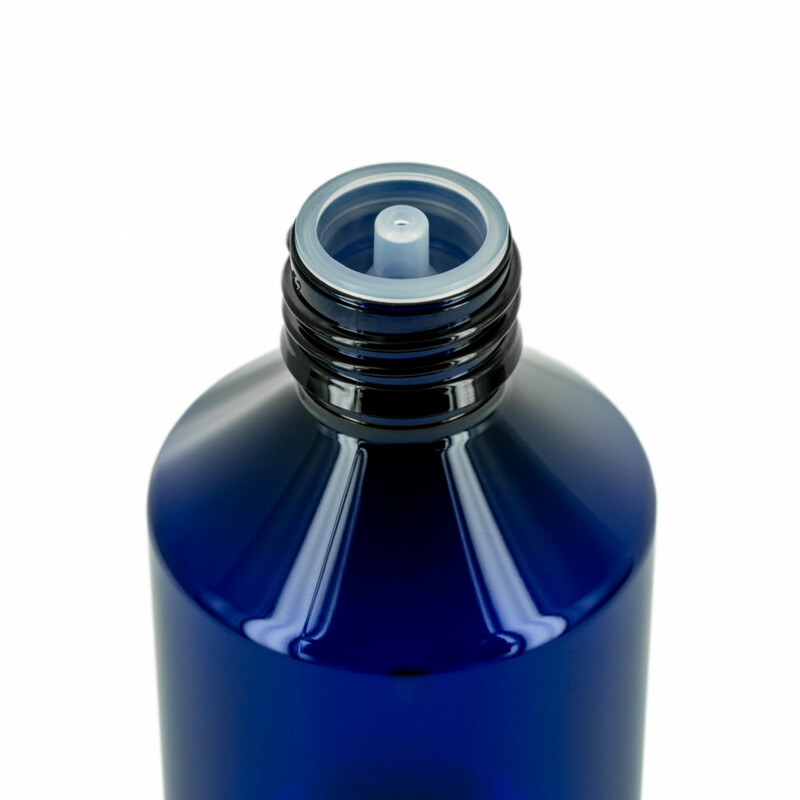 The Damask Rose hydrolat is distilled from organically grown plants.